During the summer of 2012, I had the pleasure to work as a paving and concrete inspector in Hawthorne, Nevada and along the shores of Walker Lake. About 22 miles southwest of Hawthorne lies the ruins of the old ghost town of Aurora. This once thriving community was founded in 1860 when veins of extremely rich gold and silver were discovered. This was about the same time the Comstock boom was occurring in Virginia City and Gold Hill. Similar to the Comstock cities, Aurora’s population soared to over 5,000 people within three to four years. When the Aurora mines were first developed, the residents of the young town were not sure if it was in California or Nevada. 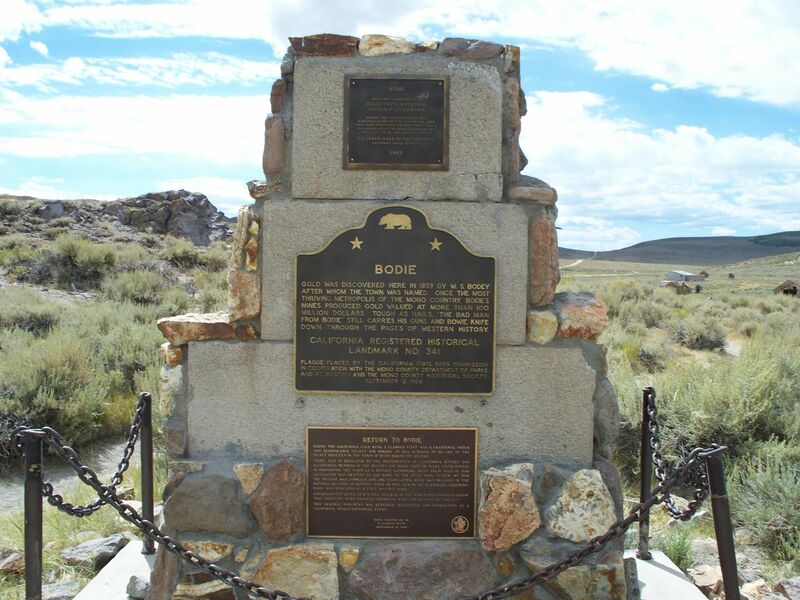 Surveyors later in September of 1863 determined the town was about three miles inside the Nevada border. Meanwhile, it became the County Seat of Esmeralda County Nevada in 1861 and simultaneously it was also the county seat of Mono County, California until the actual location was determined. Like many other early Nevada mining camps, Aurora grew quickly to become a town with a mix of tents, wooden structures and substantial multi-story brick buildings. The mines produced over $30 million in ore produced from 17 stamp mills with a total of 175 stamps. There was no useable timber anywhere near Aurora and all building material was imported. Tons of timber and brick was imported and used to construct the buildings, mills and residences of the town. As the mines were excavated, water began to flow in faster than it could be pumped out. By 1869, Aurora was in a major decline. Daily stage service to Carson City and Virginia City was discontinued as the population of Aurora dwindled and mining activity slowed to a standstill. Aspirations of becoming a major rival to the Comstock Lode faded away. Several devastating fires took their toll of the wooden structures around town. There was a temporary resurgence in activity between 1870 and 1882 but the population continued to decline. 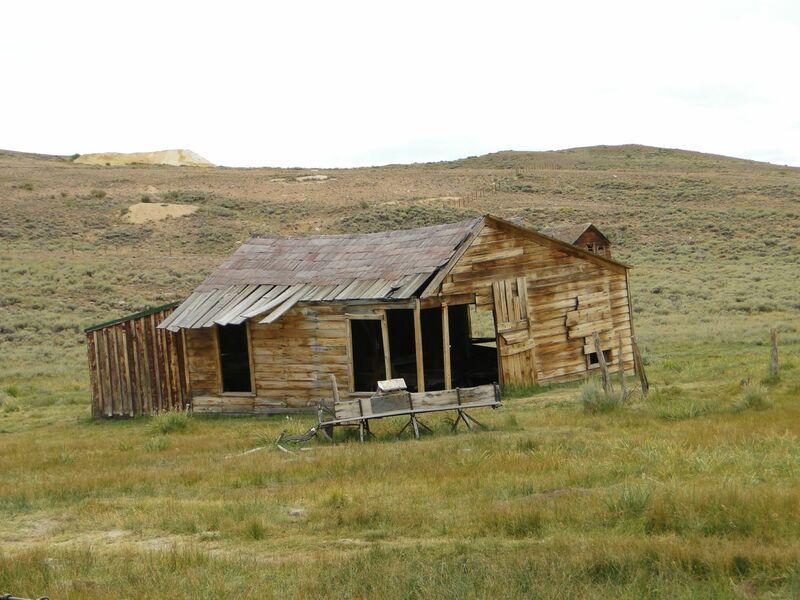 Unlike neighboring Bodie California just across the border, Aurora eventually became totally abandoned. There was no one to act as caretaker and vandals began to carry away the remains of the once thriving community. Only the cemetery of Aurora escaped total obliteration from the cruel actions of weather and vandalism that erased the traces of most of the town. The desert has a way of reclaiming territory that had once been the domain of man when no one is around to save and protect the remains. Scavengers swarmed through the ruins of Aurora during the 1950’s and removed all the brick buildings and nearly all the former traces of human works or habitation. 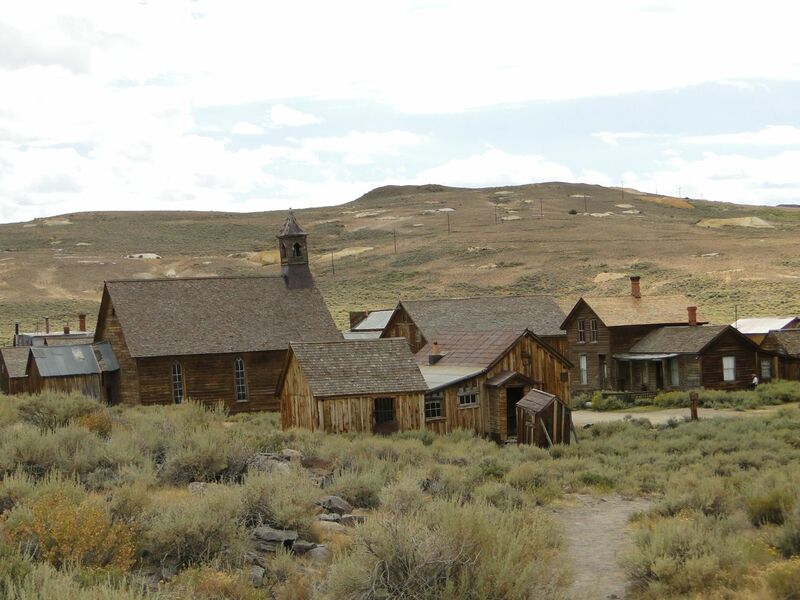 Nearby Bodie had a few permanent residents who ran off vandals and scavengers when they appeared in their town. The California State Park System took over protective custody of that town and as a result, it remains partly intact today. In April, 1862 a young man named Samuel Clemens arrived in Aurora to try his hand at prospecting and mining. This was his first attempt at such bold ventures and his lack of experience soon caused him to seek other vocations more suited to his liking. He had arrived in Carson City with his brother, Orion, who had landed a comfortable job in the Nevada Territorial Government. Desiring to become his own man, Samuel had decided to try mining as an easy way to make his fortune. After several disappointments with his mining claims and unfortunate stock manipulations, Sam took a job as a laborer in one of Aurora’s quartz mills shoveling ore. This work was not exactly to his liking so he began submitting humorous articles to the editor of the Territorial Enterprise in Virginia City under his first pen name, “Josh.” Enterprise owners Joseph Goodman and Denis McCarthy were impressed with Sam’s “Josh” articles and offered him a job as a local reporter for $25.00 per week. Samuel Clemens walked the 100 miles from Aurora to Virginia City to accept the position, leaving his failed mining career behind. Clemens soon bonded with local editor Dan DeQuille and began his new career producing the “audacious, pugnacious, uninhibited journalism” the residents of the rough and tumble mining town craved. It was here that he adopted his new pen name of Mark Twain. His time in Virginia City was cut short when several readers failed to see the humor in some of his articles. The boldness and stinging reporting from the pen of Mark Twain were insulting and devastating to some readers. After just twenty months at the Enterprise, Mark Twain knew he had outstayed his welcome as a newspaper writer. The rest is history. Mark Twain moved on to become America’s most beloved humorist, fiction writer and lecturer. He finally found the fortune he had sought years before in the desert hills of Aurora.